Hello, I’m June.  Welcome to goodtoknow. Today we’ve recipes for all your Christmas Eve feasts, plus enter our cash-for-tips competition and win £30!